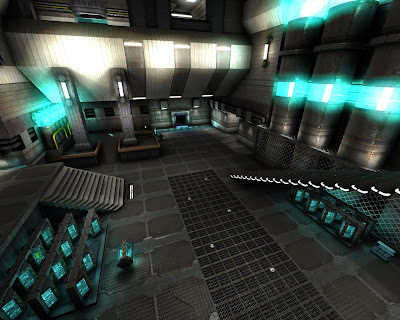 Multiplayer First Person Shooter Xonotic 0.5 has been released with new maps and many other new features. Xonotic is a free, action packed first-person shooter for Microsoft Windows, Mac OSX and Linux. Xonotic is a direct successor of the Nexuiz Project and an improvement to the original game code, graphics etc. 7 new maps and many others have been updated with new details and gameplay tweaks. Community mappers have also stepped up to add over 100 additional maps which can be played in the game. Many many technical improvements and bug fixes.